Crazy Rich Asians, Killing Eve and American Crime Story score multiple nominations. At this year's Emmy Awards, Sandra Oh declared "It's an honor just to be Asian." 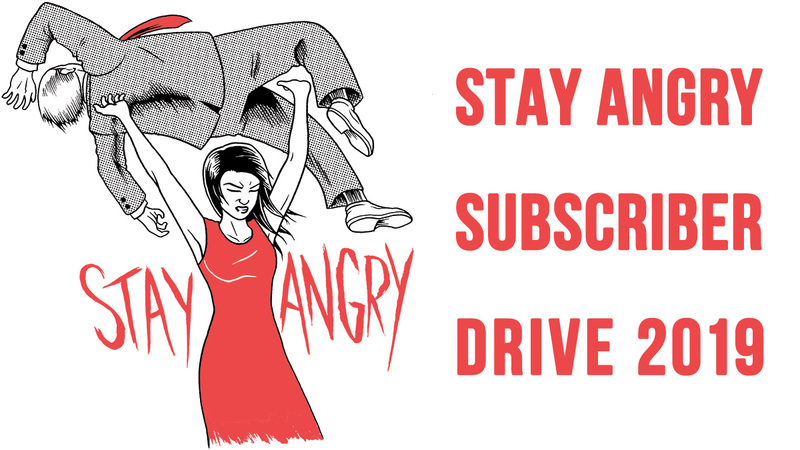 True that, but hey, winning some actual awards ain't too shabby either. 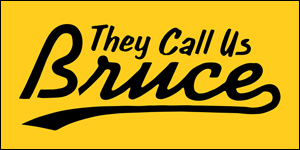 Nominations for the 76th annual Golden Globe Awards were announced on Thursday morning, and this time, it looks like some Asian folks are invited to the party. 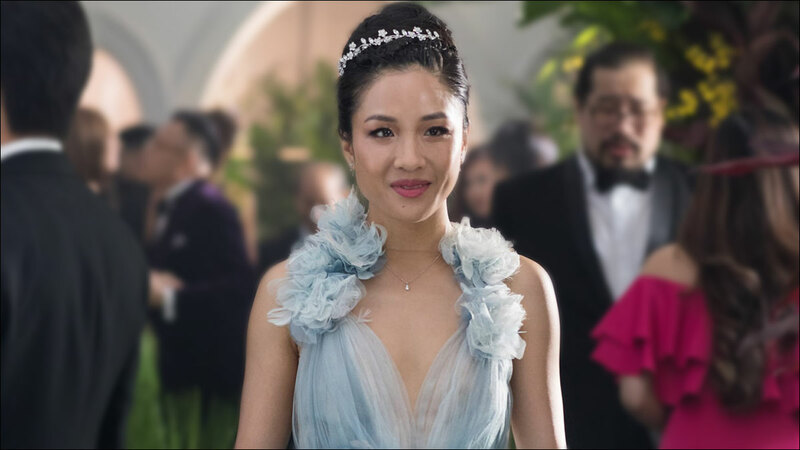 This summer's runaway rom-com hit Crazy Rich Asians scored two nominations, including Best Motion Picture - Musical or Comedy, and Best Actress in a Motion Picture - Musical or Comedy for Constance Wu. Wu's nomination marks the first time in nearly half a century that an Asian woman has earned a Best Actress nod in either of the Golden Globe film categories. Previous lead actress contenders include Machiko Kyō for The Teahouse of the August Moon (1956), Nancy Kwan for The World of Suzie Wong (1960), Miyoshi Umeki for Flower Drum Song (1961) and Yvonne Elliman for Jesus Christ Superstar (1973). 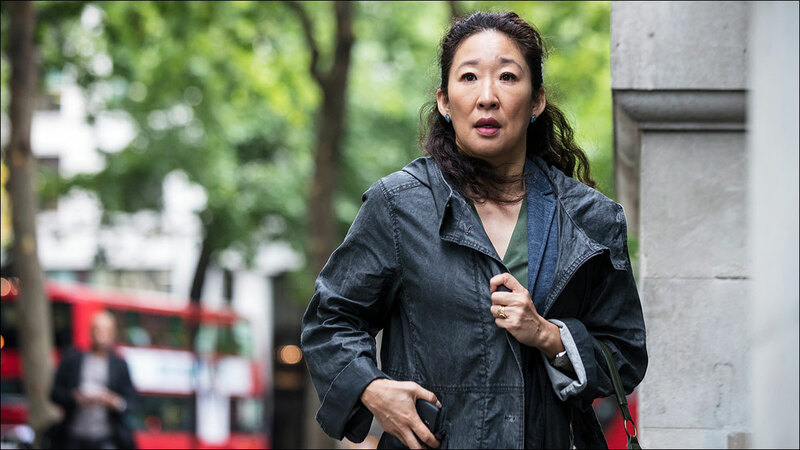 Meanwhile, on the television side, Sandra Oh -- who is also slated to co-host the Golden Globe award ceremony -- earned a nomination for Best Performance by an Actress in a Television Series - Drama for her turn as British intelligence agent Eve Polastri in Killing Eve, which also earned a nod for Best TV Drama Series. Oh previously won Golden Globe in 2005 for her iconic role as Dr. Cristina Yang on Grey's Anatomy. If she nabs a trophy this time around -- and her chances are pretty damn good -- she'll be the first Asian performer ever to win multiple Golden Globes. Only one other Asian woman has ever even been nominated in any of the Golden Globes' lead TV actress categories: Yoko Shimada, who won for the 1980 miniseries Shogun. 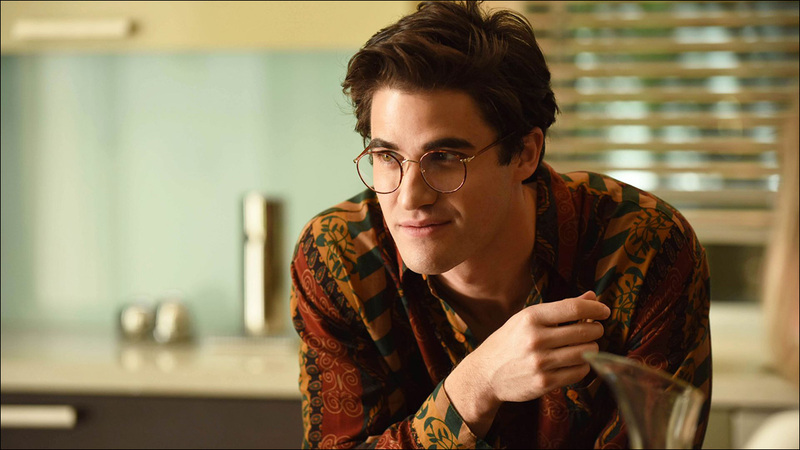 Also in the TV categories: Darren Criss, who's already picked up an Emmy for his chilling turn as spree killer Andrew Cunanan in The Assassination of Gianni Versace: American Crime Story, received a nomination for Best Performance by an Actor in a Limited Series or Motion Picture Made for Television. The Assassination of Gianni Versace picked up a total of four nominations, include Best Television Limited Series. This year's other notable Asian nominees are critically acclaimed films from Japan: Hirokazu Kore-eda's Shoplifters, nominated for Best Foreign Language Film, and Mamoru Hosoda's Mirai, nominated for Best Animated Film. Sandra Oh and Andy Samberg will host the 76th Annual Golden Globe Awards, presented by the Hollywood Foreign Press Association, on January 6.